Pakwash Lake Camp is located on the middle eastern shores of Pakwash Lake. We are a family run fishing resort since 1947. We hope you consider joining us to escape and relax in our cozy light housekeeping cottages and RV facilities. Our housekeeping cottages are fully equipped offering full bathrooms and kitchens and comfortable bedrooms complete with linens. Other camp features include RV sites with water and electrical hookups, docking and boat launch facilities, fish cleaning facilities and a camp store for your convenience. 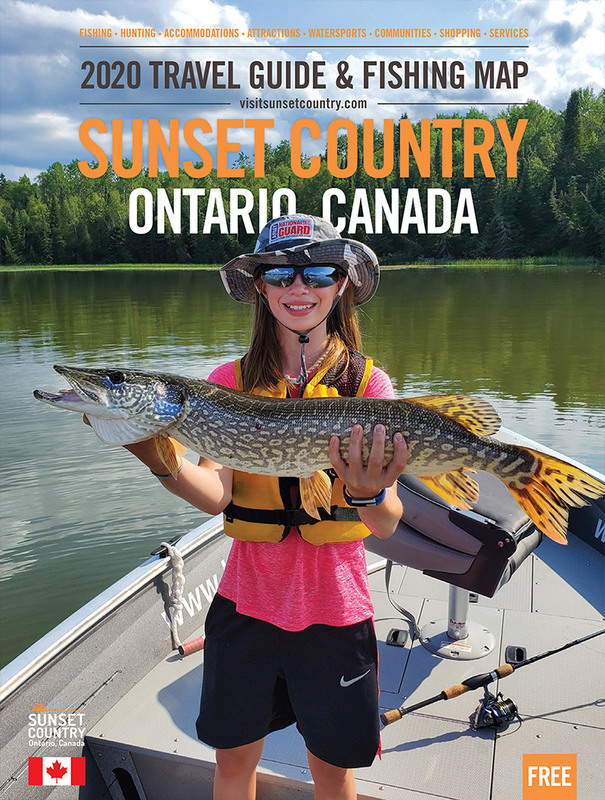 Fish and explore over 31,000 acres of water and 100 miles of shoreline on four different lakes with trophy walleye, trophy northern pike, smallmouth bass, and jumbo yellow perch. We offer a great value fishing vacation. The Pakwash Lake River System is situated at the junction of three mighty Northern Ontario rivers, the Chukuni, Trout and the English River Systems. These three rivers drain much of the region and are responsible for the high productivity of these lakes. Join us on our Facebook group, Pakwash Lake and the website blog on the bottom right of our website.